National Garden. 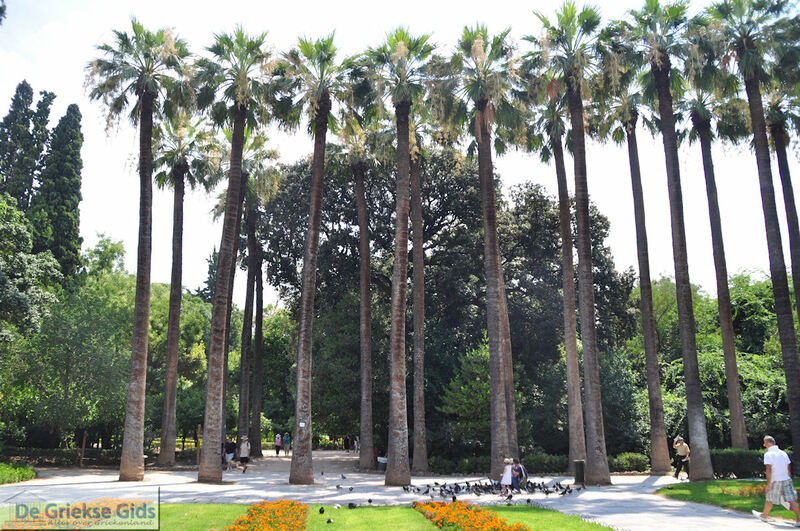 The National Garden, open from dawn to sunset, is an oasis in the center of the city. It has a total area of 160,000 m2 (1.7M ft2). Some 500 different kinds of plants, bushes and trees from various locations around the world are grown here (in total it has 7,000 trees and 40,000 bushes). At the same time, it comprises an important natural life reserve in Athens as many different species of birds, hedgehogs, turtles, ducks and even bats thrive here. The National Garden – which was formerly the palace garden - was laid out from 1838-1860. 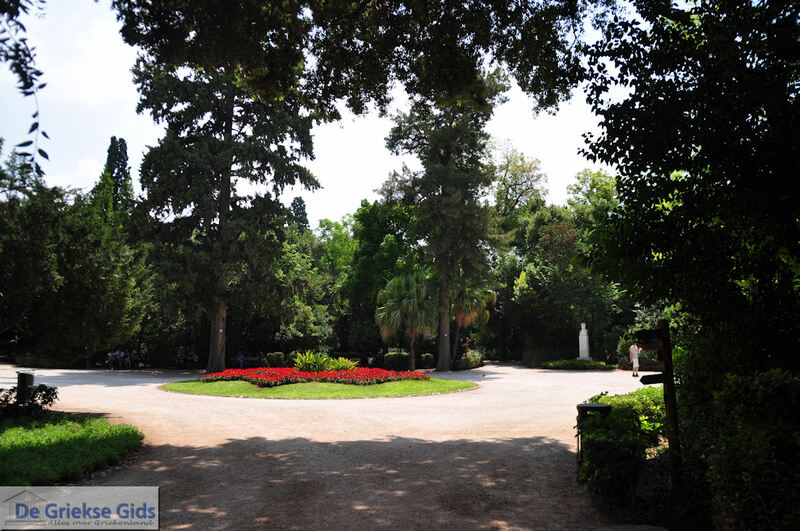 There are six entrances: at Vasilissis Sofias Avenue, Irodou Attikou Str, Vasilissis Amalias Avenue, and two entrances connecting the National Garden to the Zappeion. 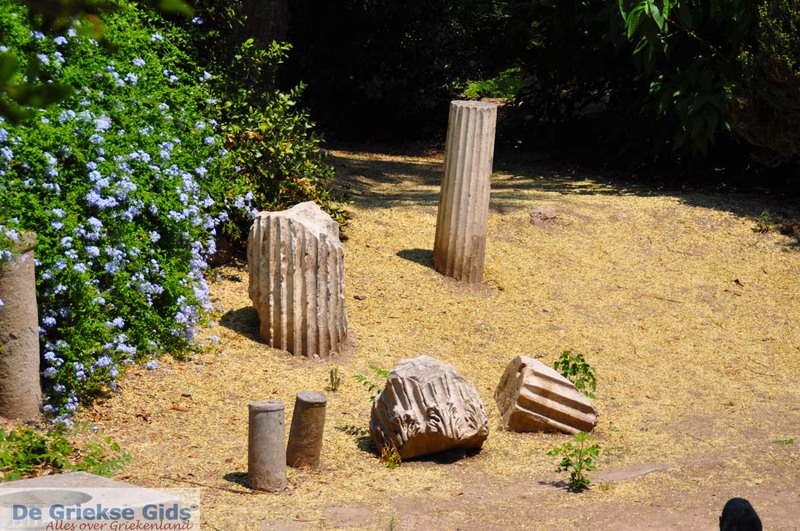 You will also find here a small pond, a small zoo, the Botanical Museum, a traditional café, a children’s library, a playground, various monuments of antiquity, and the busts of important personalities of modern Greece (among others, politicians and authors). 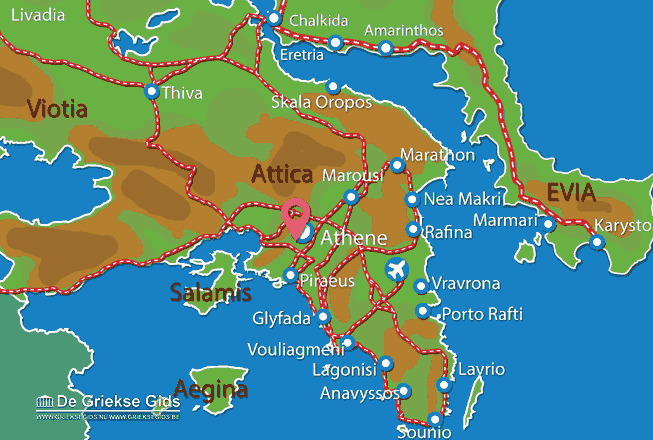 Attica: Where on the map is National Garden Athens located?